These can help you with budgetting and claiming benefits. You may want to improve your knowledge and get more out of your computer, tablet or phone? This may be chiefly for pleasure or to communicate with friends or us. The same skills though can help you budget better by finding the best deals and perhaps make and manage benefit claims. 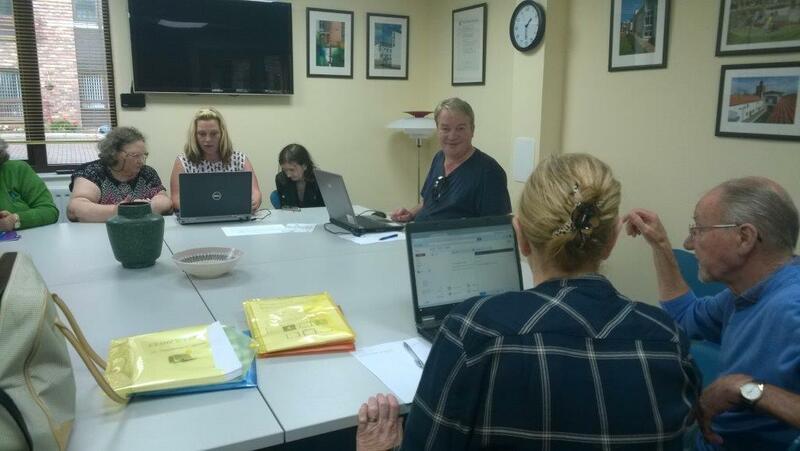 In partnership with Aspire2Access, we regularly run basic IT drop-in sessions in our neighbourhoods. Keep a lookout on our news page and facebook for upcoming sessions.